"With a bit more planning and a better strategy, both sides could use this opportunity to actually accomplish something significant." Here's the thing about messaging: people need to hear, understand and relate to it if you want to have an impact. Optics are key. Perception is reality. People will always see what they want to see, not necessarily what you're trying to project. How someone connects with any type of campaign is based on how they process its optics and messaging. This is the problem for the Justice For Our Stolen Children camp. 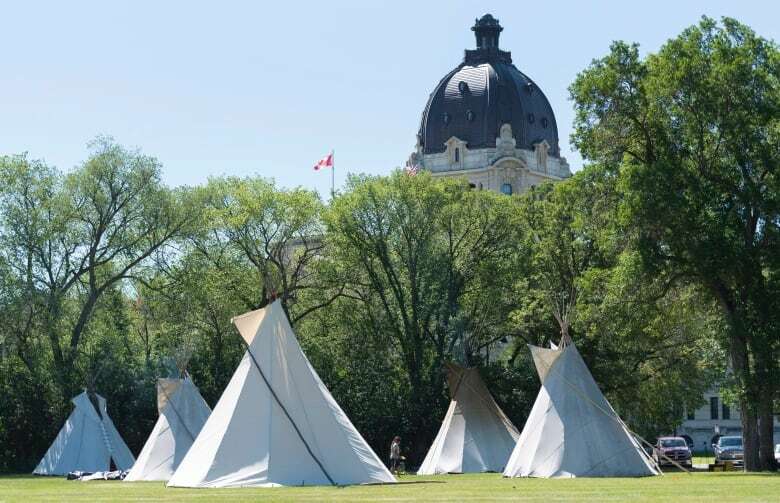 The camp and its members have lacked a clear, unified message since the first teepee went up near the Saskatchewan Legislature in Regina's picturesque Wascana Park. "We lose our children to the system, we lose them to violence, and if we get a day in court, there is no justice," Richelle Dubois, whose son Haven died in 2015, told CBC Saskatchewan shorty after the camp was pitched. Dubois has been lobbying the provincial government to have the Saskatchewan coroner's office reopen its investigation into her son's death, which was ruled an accidental drowning. This is a legitimate request. It is within the provincial government's purview. But another camp organizer went a bit further. Robin Pitawanakwat, a member of the Saskatchewan Coalition Against Racism and Colonialism No More, took a more wide-ranging approach. She criticized federal funding levels for child welfare and called for the discontinuation of lengthy solitary confinement of Indigenous people in prison, among other things. "Community members are tired of the situation that is happening within the justice system, within social services, within all of these systems meant to dictate how Indigenous people live their lives," Pitawanakwat said. She was not wrong, but most of her criticism was for the federal government, not the province. Some of her issues have nothing to do with the children mentioned in the camp's name. This convoluted the message. Months went by with nary a peep from anyone. The teepee remained. MLAs trudged past the camp daily. With the exception of NDP Opposition leader Ryan Meili, who reportedly paid some visits to the protestors, there was no dialogue about the issues. Then suddenly Canada Day loomed. 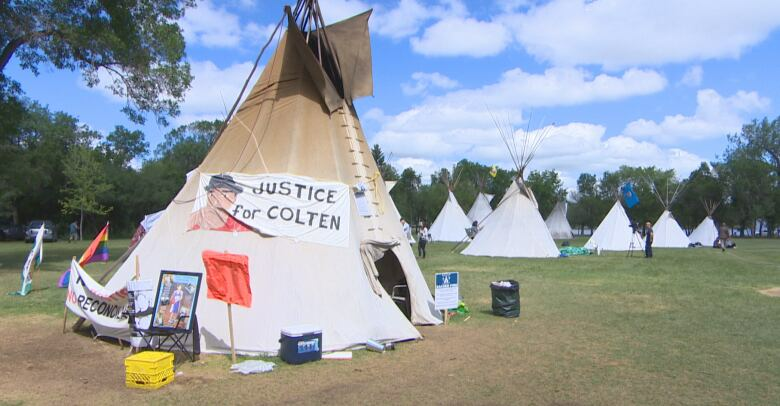 Wascana Centre Authority officials had a beer tent to erect, but a teepee sat in the way. You likely know what happened next. In a stunningly tone-deaf move, the protestors were evicted by the police. Why? Not really sure. There wasn't any court order, nor does the Regina Police Service answer to the Wascana authority or the Saskatchewan government. The end result was a bunch of awful pictures of Regina police officers physically dragging Indigenous protestors out of their camp and white government officials dismantling the teepee. The scene could have been ripped from any book ever written on the historical injustices levelled against Indigenous peoples by white colonial settlers. Soon the protesters were back. The camp has since grown from one teepee to 15. The Wascana Centre Authority huffed about having to move some of their planned Canada Day festivities and puffed about how the Regina Police Service now refused to do the authority's bidding. The Saskatchewan government clearly had no plan. Premier Scott Moe never actually set foot in the camp, but he simultaneously called — on the same day — for Regina police to dismantle the camp before Canada Day and for Regina residents to visit the camp on Canada Day. The PR fails didn't end there. On July 2 protestors managed to get a handful of Saskatchewan government ministers to meet with them, drawing much attention and media presence. It was a major development in what had soaked up quite a bit of Saskatchewan headspace. Yet after four hours, both the protesters and government officials emerged from the meeting and refused to talk to anyone. ProTip: when you're trying to win the hearts and minds of the public, don't refuse to talk to the media. Local media aren't there to satisfy personal curiosity, they're there to act as a conduit between you, your PR campaign and the public. Today the situation is at a stalemate. The provincial government is asking for a court ordered eviction, which the Regina Police would be obligated to enforce. The protesters stand firm and have launched their own legal action, seeking to have the earlier arrests declared unconstitutional. Public interest has waned. Summer is typically the place PR campaigns go to die and the camp no longer interferes with a fireworks display. If the protesters want to restore and maintain momentum for their campaign, never mind actuate change, they need to organize and agree on a message and find new and innovative ways to get it out there. 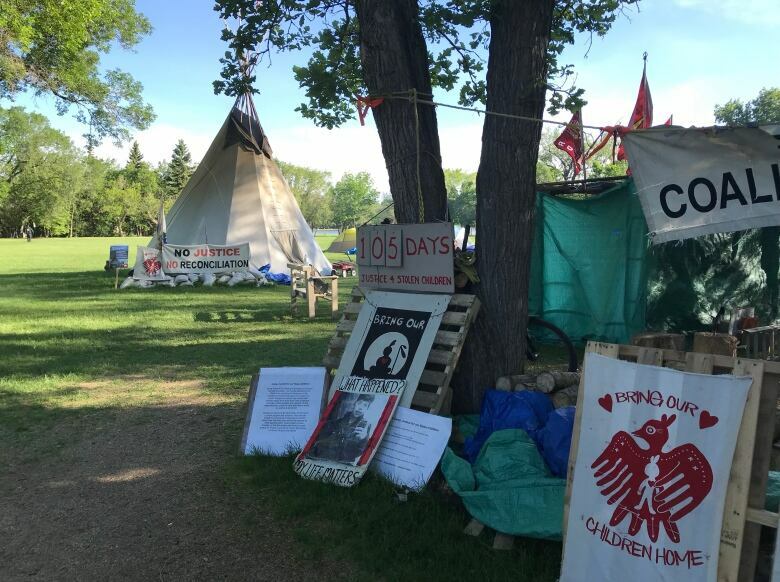 Solidarity camps have popped up in Saskatoon and Winnipeg, which is a good start. The campers have some well-funded backers, which need to provide the movement with better communication tools, including but not limited to a website. Justice For Our Stolen Children has a legitimate beef with this provincial government. Remember when there was a provincial Ministry of things like First Nations and Northern Affairs? You can be forgiven if the answer is no - it was quietly dismantled years ago. In February, newly-minted premier Scott Moe appointed Warren Kaeding Minister of First Nations, Metis and Northern Affairs. One would think that involves a Ministry of First Nations, Metis and Northern Affairs, but none was ever established. Instead it's rolled into government relations. It's a token appointment and a token portfolio. It's unacceptable. With a bit more planning and a better strategy, both sides could use this opportunity to actually accomplish something significant. The protestors could do better helping the public understand their goals, but it is our MLAs' job to make sure this is resolved peacefully and within everyone's best interests. Unfortunately, time is running out. This is kind of what Justice For Our Stolen Children has been trying to tell us all along. 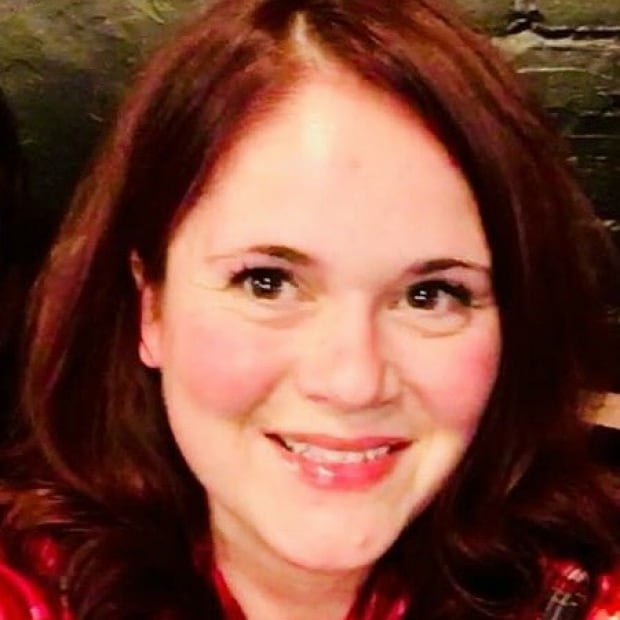 Tammy Robert is a public relations expert and political blogger in Saskatoon. She has held Saskatchewan Party and Saskatchewan NDP memberships.